An oral cancer screening is a simple and non-invasive way to identify early signs of cancer. 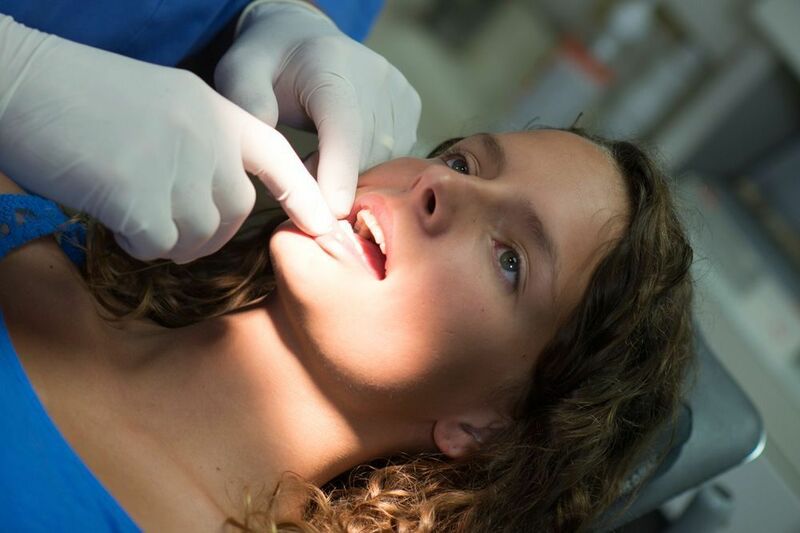 During a routine exam at Dentistry at the Heights, our doctors can thoroughly inspect the soft tissues of your mouth and, if necessary, order a quick biopsy. Annual screenings at our Brooklyn Heights, NY, office help our doctors diagnose cancer at an earlier stage, improving your chances of a successful recovery. While oral cancer is easy to treat when it is still in your mouth, it often spreads rapidly. Unfortunately, the condition is much harder to treat effectively if it reaches other parts of the body, especially the lymph nodes. That is why oral cancer screenings are so important: the faster we catch the condition, the sooner we can refer you to a specialist and the better your chances for a successful recovery are. As a result, we typically recommend that patients receive at least one oral cancer screening a year. An oral cancer screening can potentially save your life. Patients should keep in mind that many of these symptoms can also indicate gum disease. While it can and does have a long-term impact on your health, periodontitis is a manageable condition. Consequently, if you notice sores or bleeding gums, it is not a guaranteed sign of oral cancer. Undergoing an oral cancer screening at least once a year during your regular check-up can help our dentists to catch potential symptoms quickly. Typically, we can pinpoint potential signs of cancer with a thorough visual and tactile exam. One of our doctors will carefully examine the gums, cheek lining, lips, and throat for unusual growths or soft tissue. If they notice anything unusual, they can take a biopsy immediately and send the sample to a certified lab to check for cancer cells. If the results are positive, we can refer you to an oncological specialist. In most cases, we can work with their team to ensure comprehensive, ongoing care. If the results are negative, then we will provide appropriate treatment for the condition. An oral cancer screening can potentially save your life. Contact our office online or call us at (347) 492-1018 to schedule your screening.